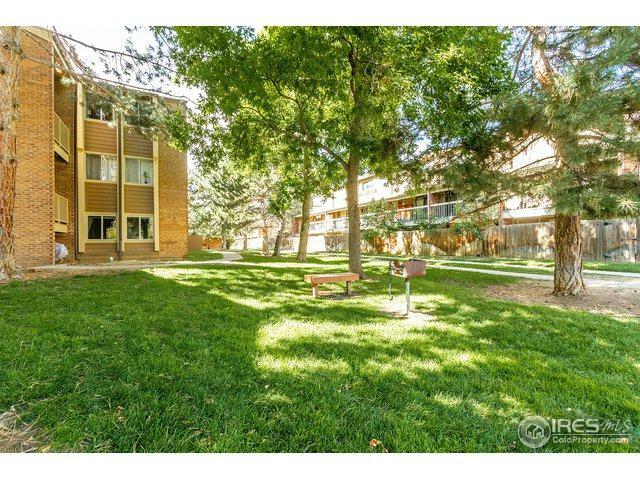 Perfect Location in Boulder ... Near Campus, Shuttle, Shopping & Restaurants. NEW laminate wood flooring and baseboards. NEW paint throughout the unit.... as well as new, lights, bathroom mirror, cabinet knobs. Perfect for investment or your own space.Complex association office will issue 1 parking permit; several lots available, but space is not reserved. Listing provided courtesy of Rene Harding of Re/Max Of Cherry Creek.